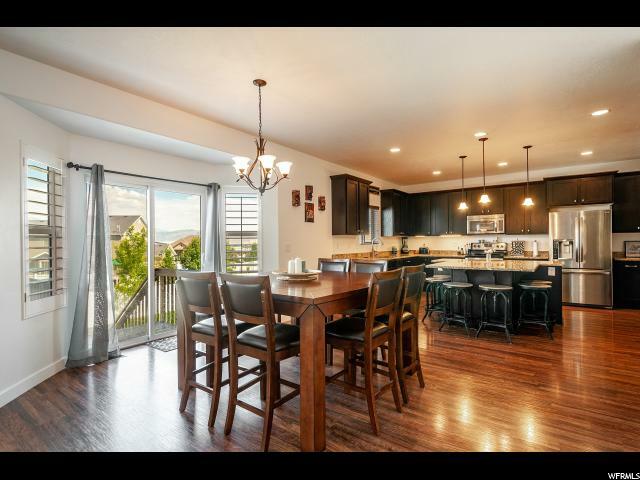 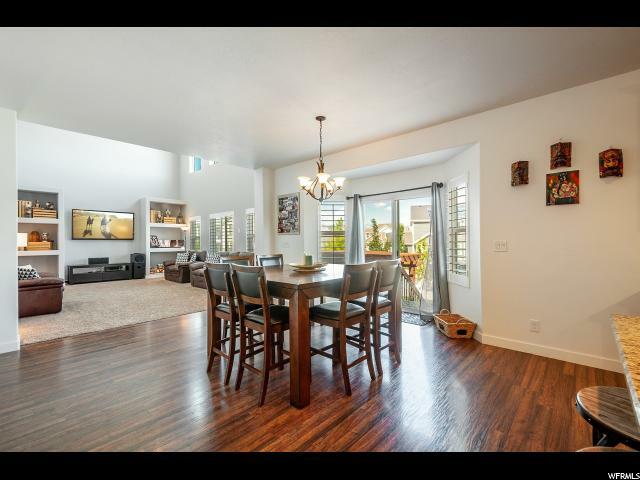 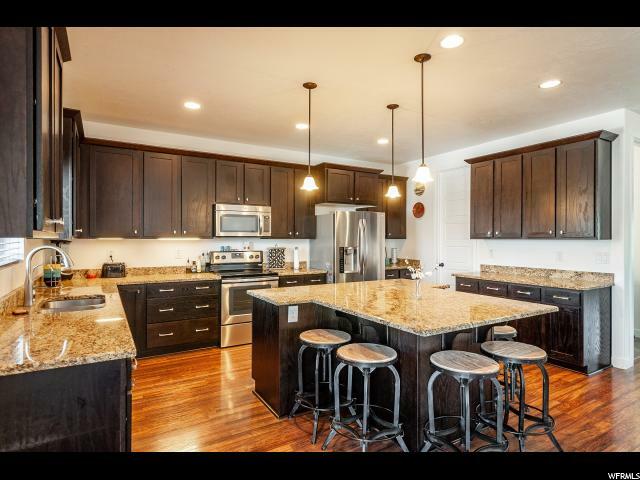 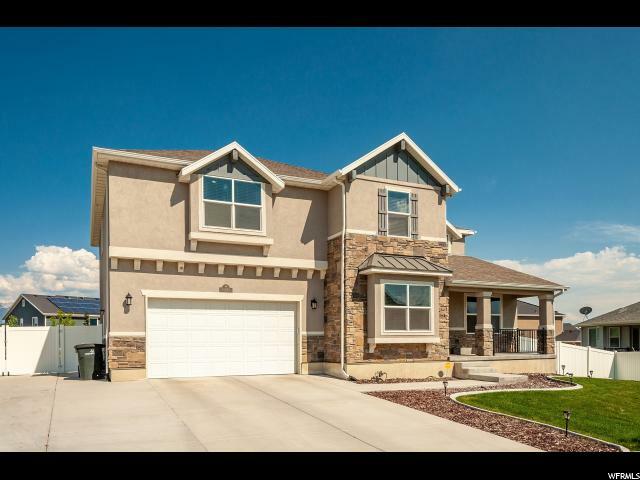 This stunning home in prestigious Jordan Heights community has it all! 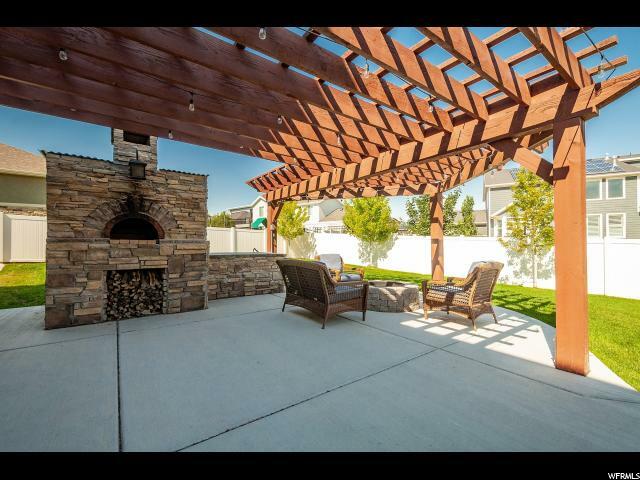 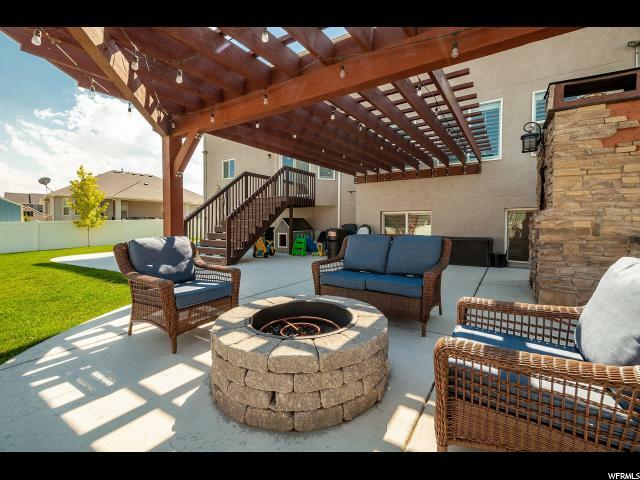 Beautiful outdoor living space with huge woodfire pizza oven, food prep bar, gas fire pit with large, gorgeous stained pergola overhead. 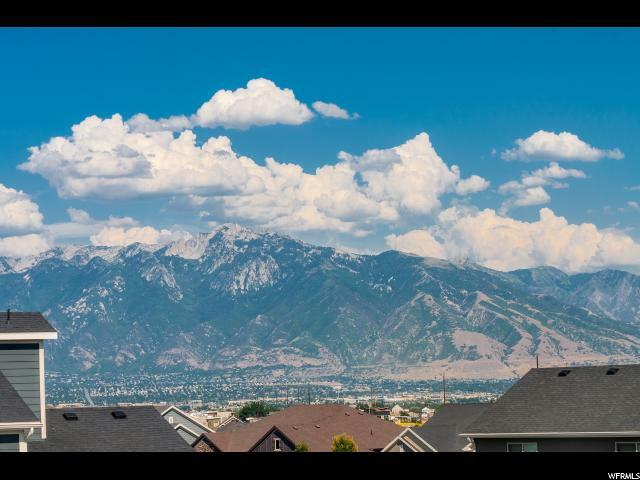 West-facing lot with beautiful view of east mountains. 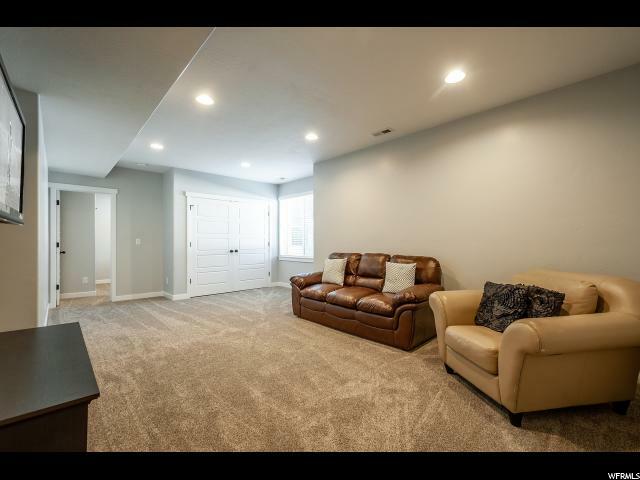 The floor plan is perfect - front office, formal living room, vaulted great room perfect for entertaining, huge kitchen with island prep and space to seat 6. 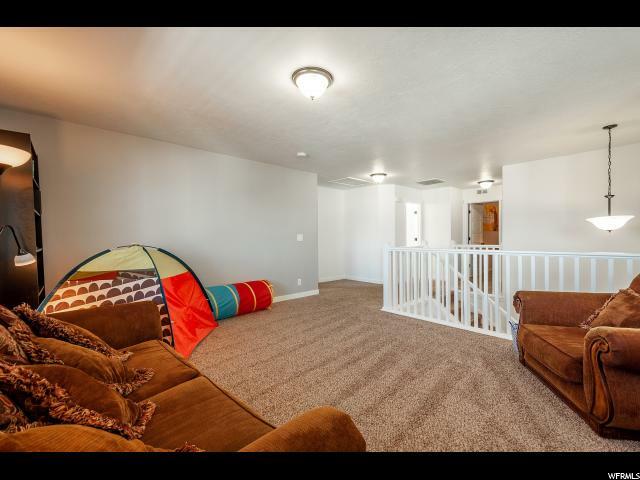 Every floor has a family room! 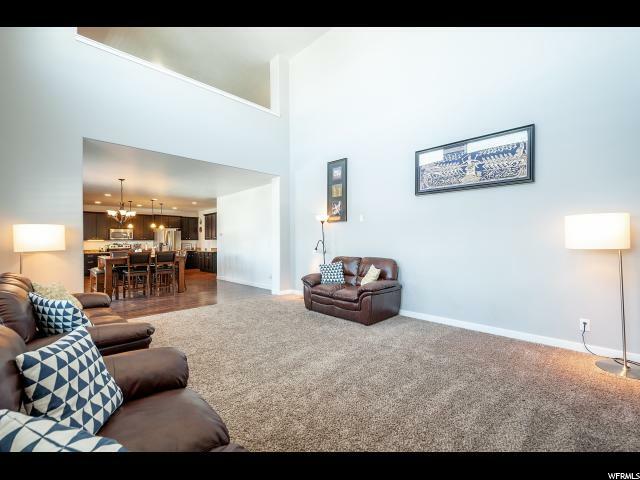 9' ceilings on main floor and basement. 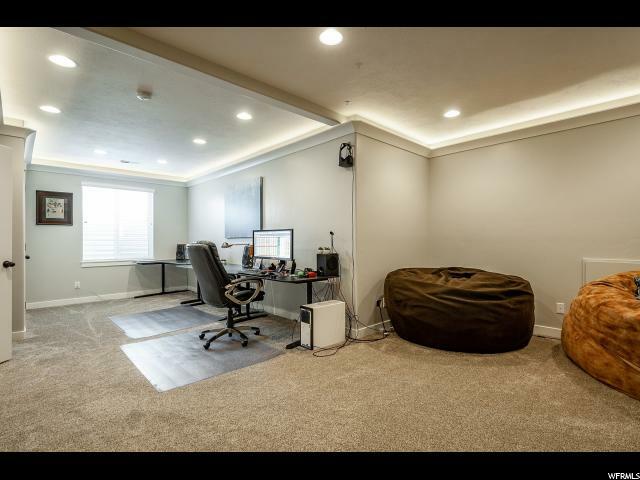 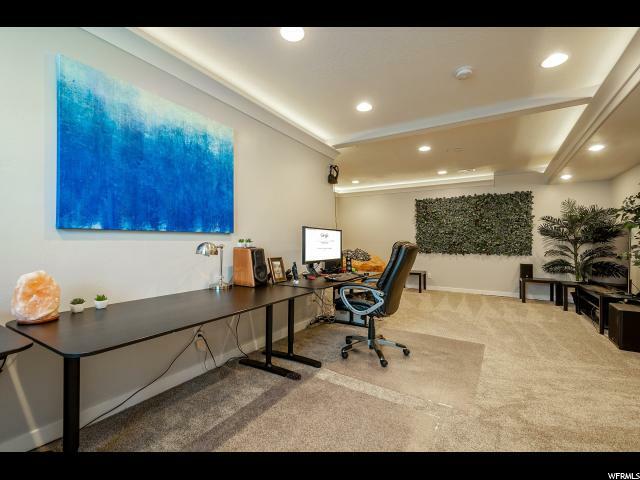 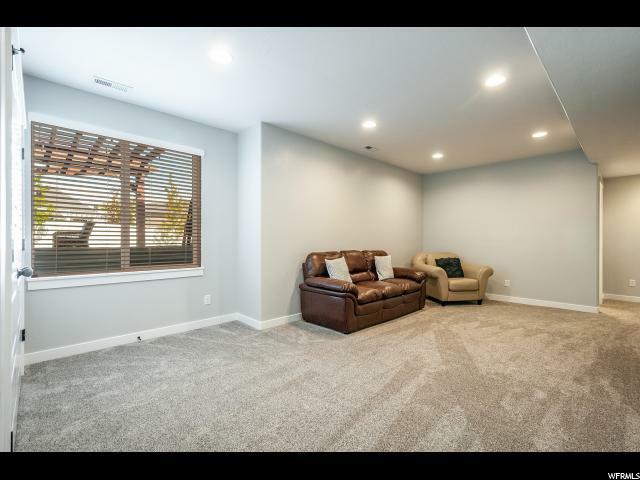 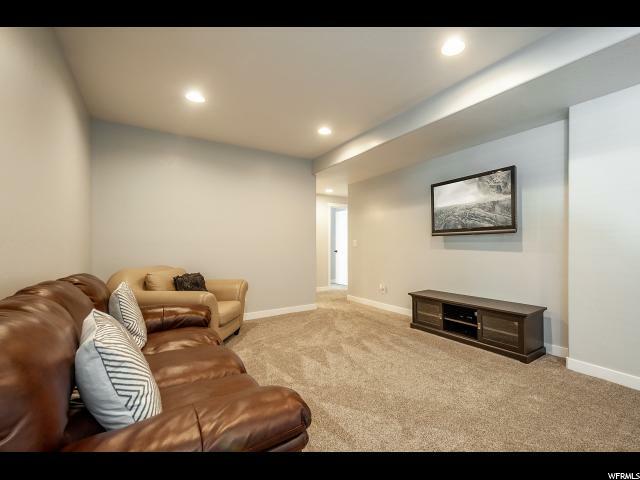 Daylight basement was recently completed with all new finishes. 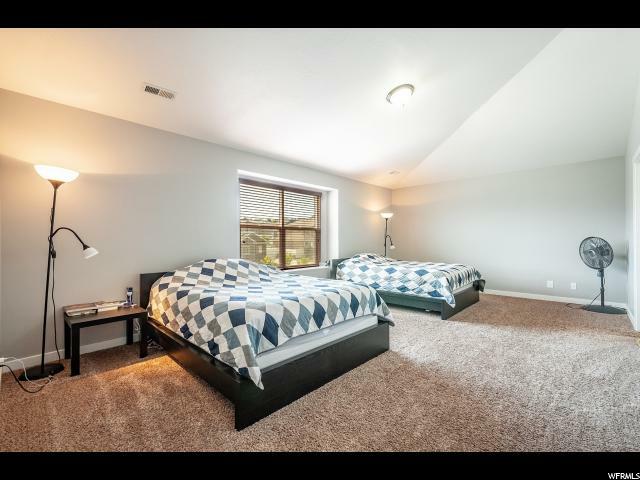 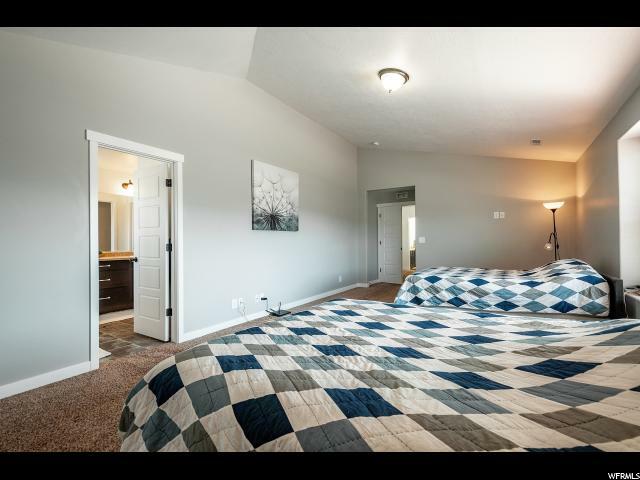 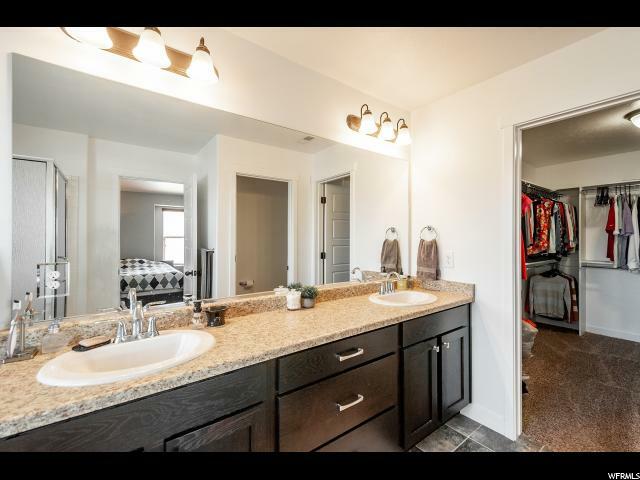 Huge master bedroom with walk-in closet and grand master bath. 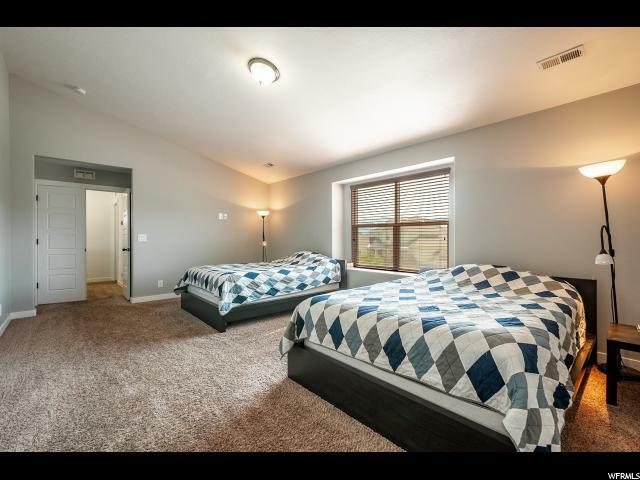 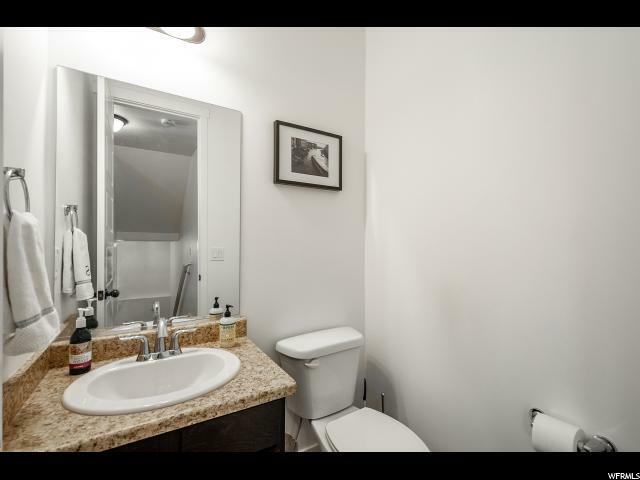 Ethernet ports in every room except kitchen, fully landscaped with RV parking. 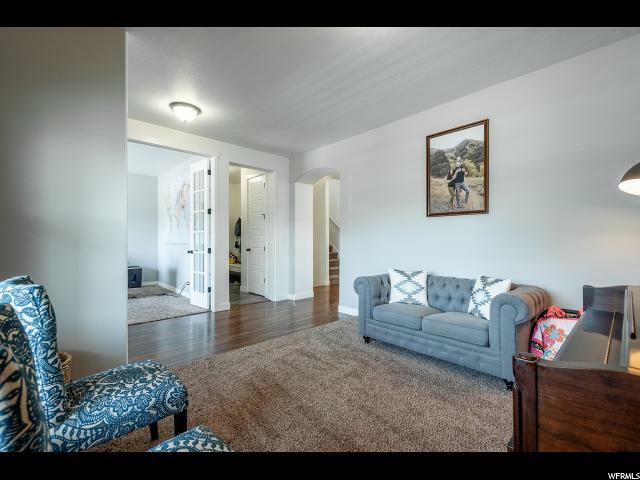 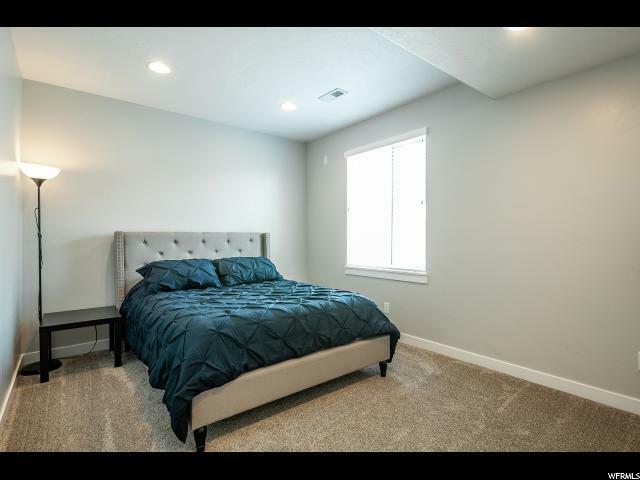 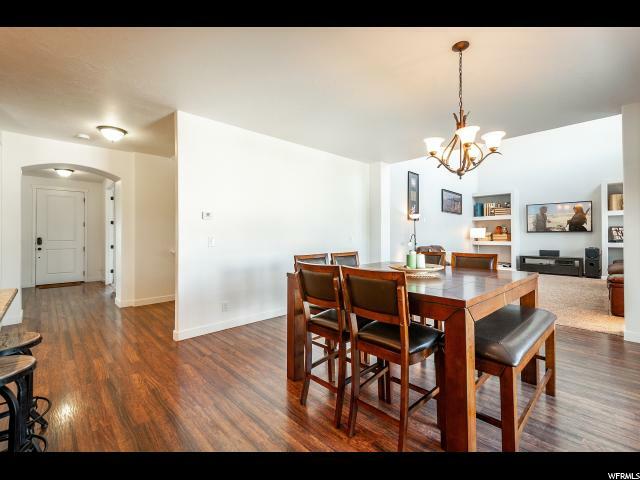 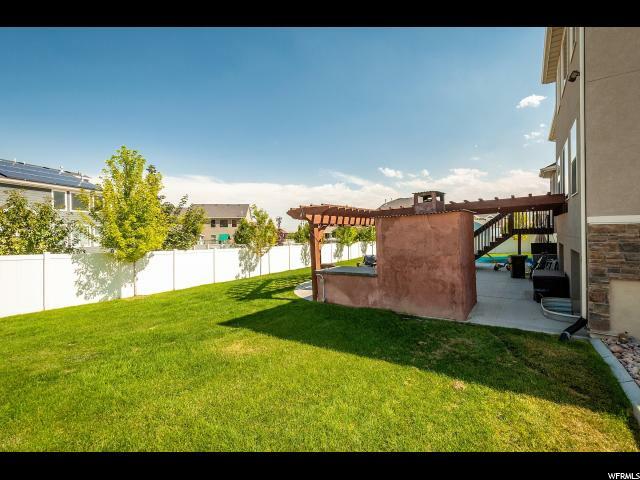 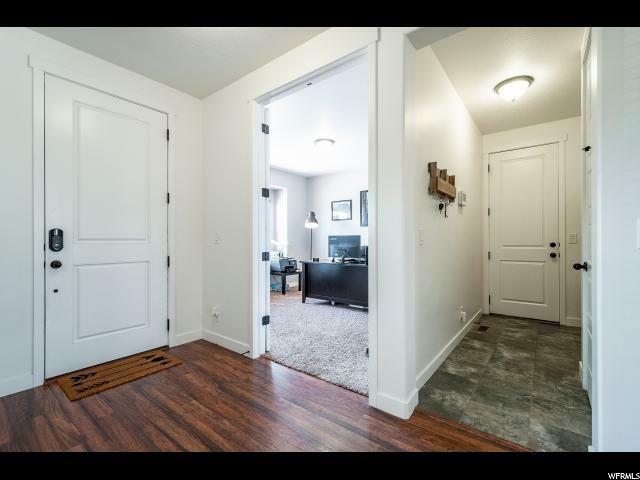 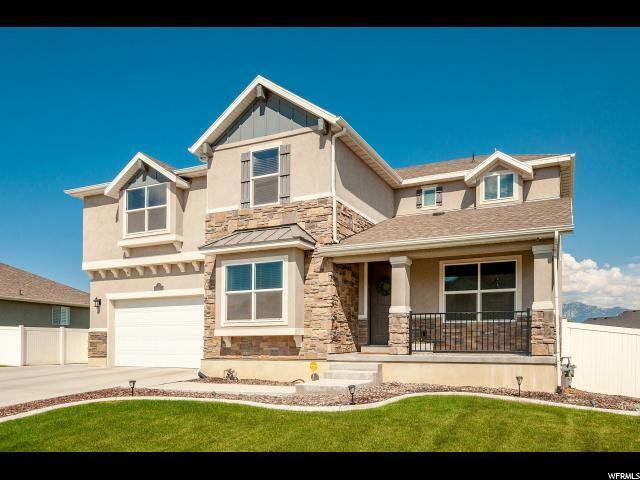 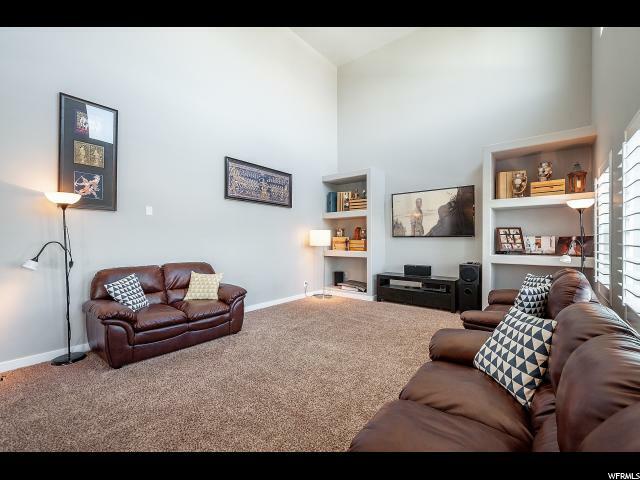 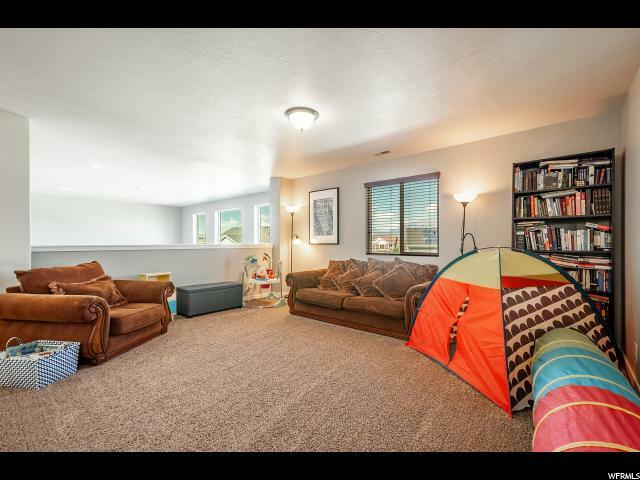 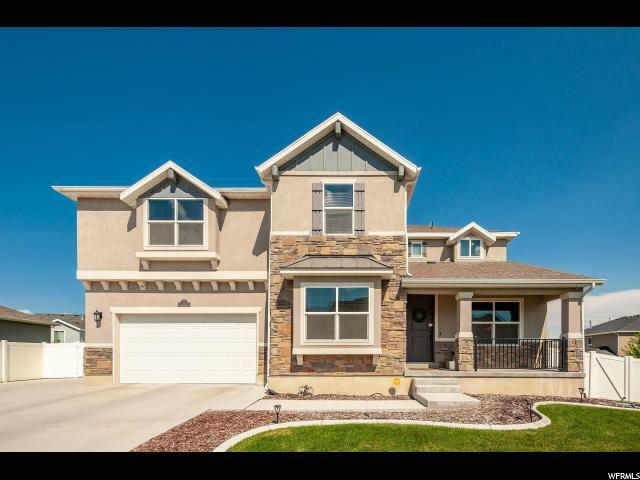 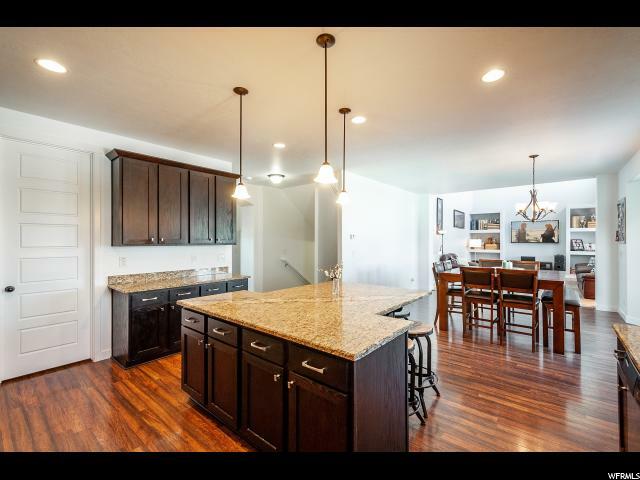 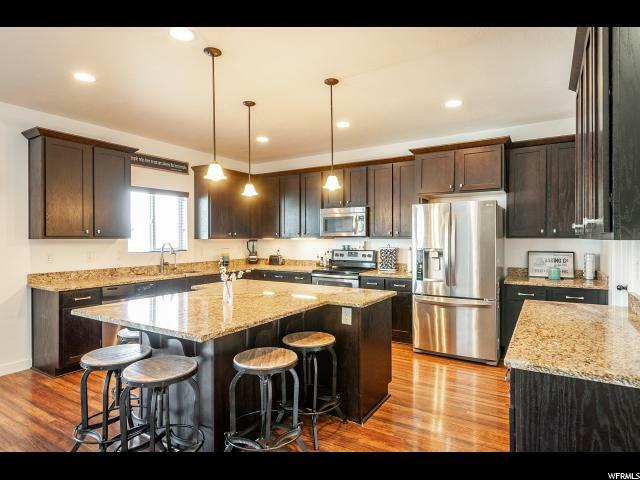 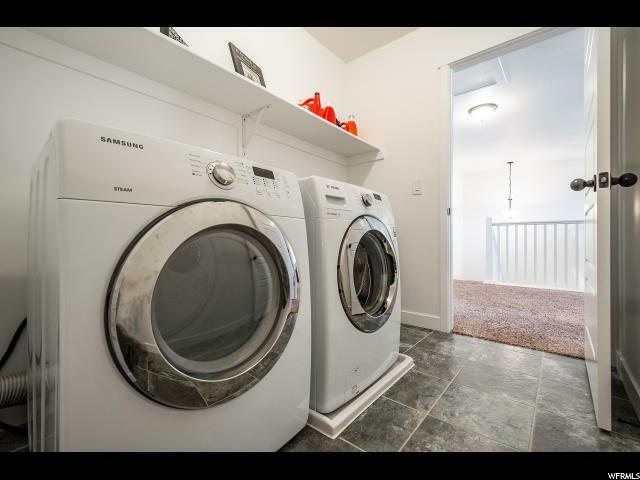 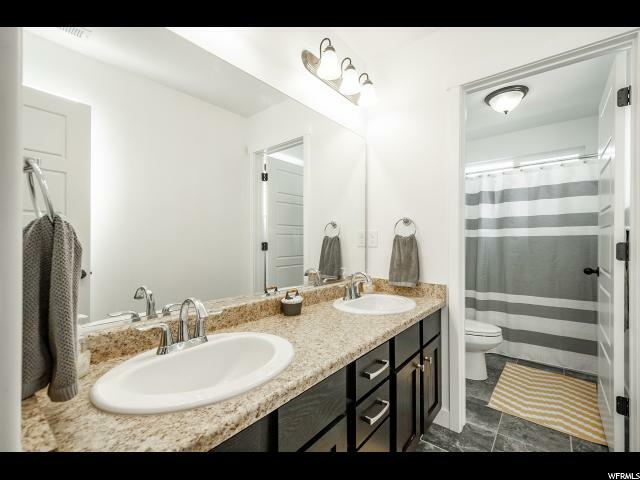 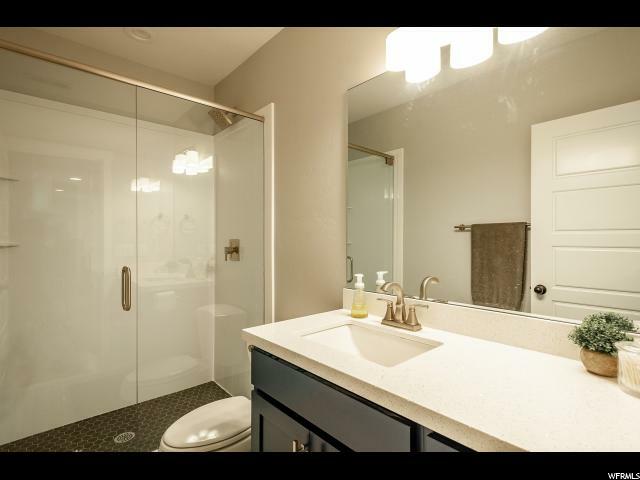 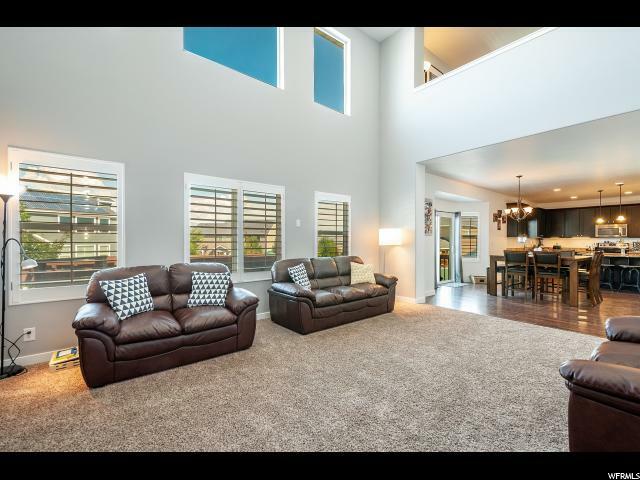 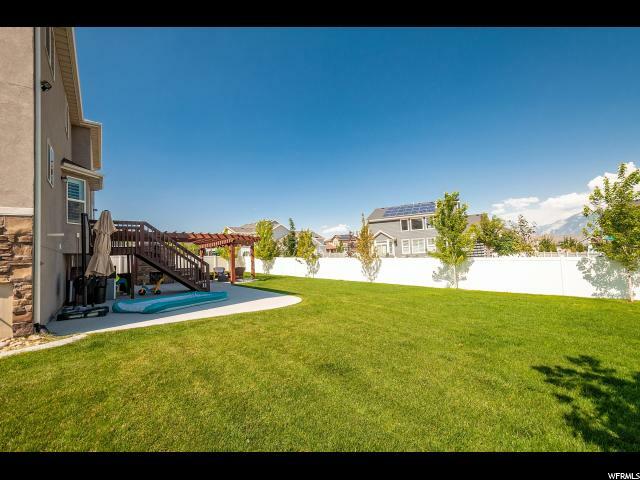 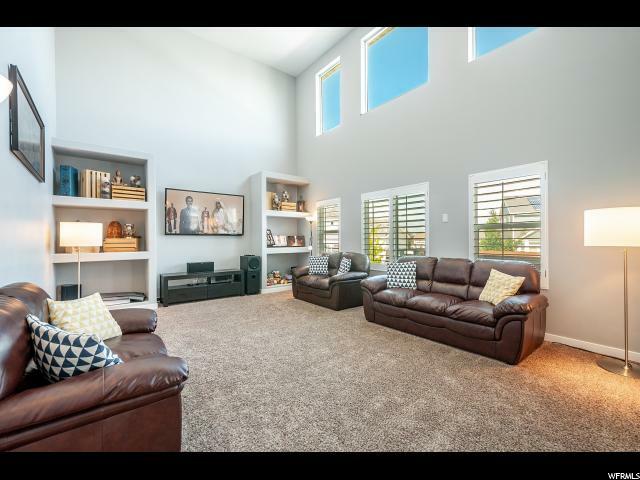 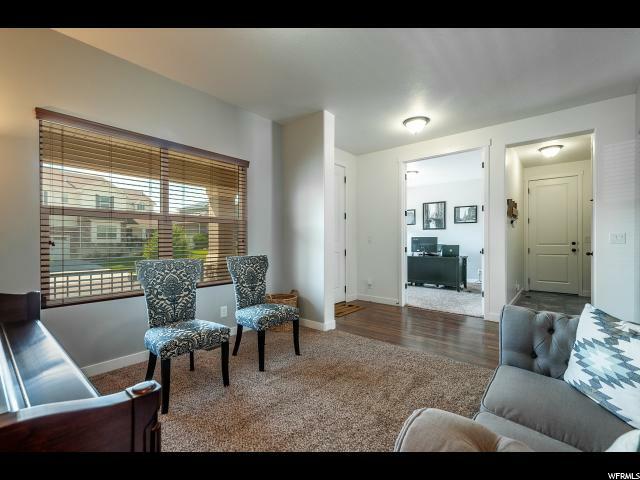 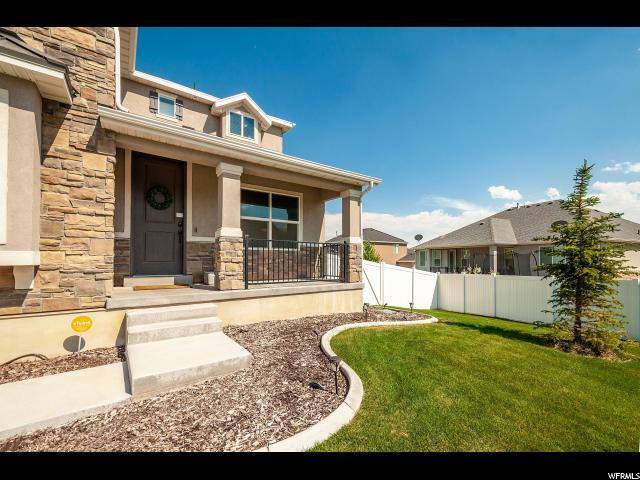 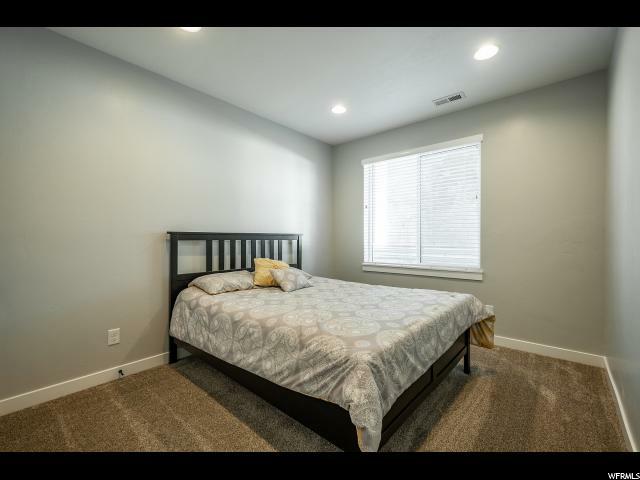 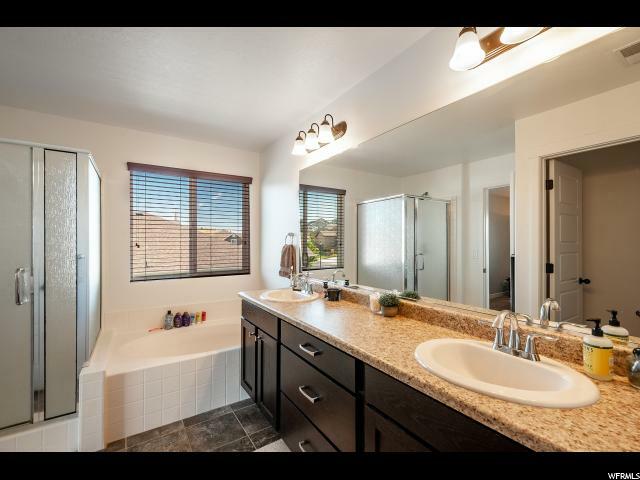 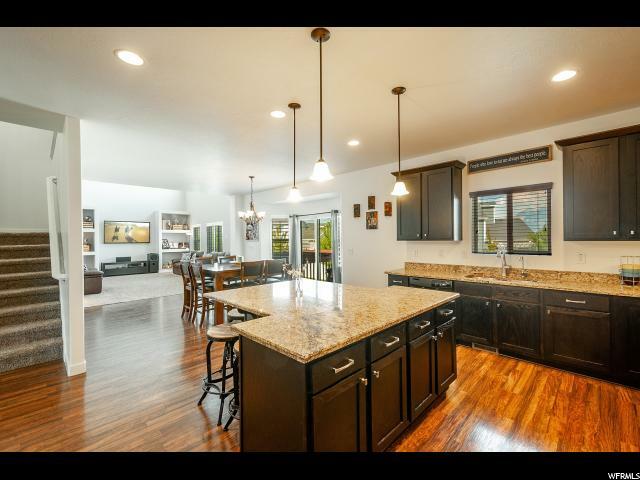 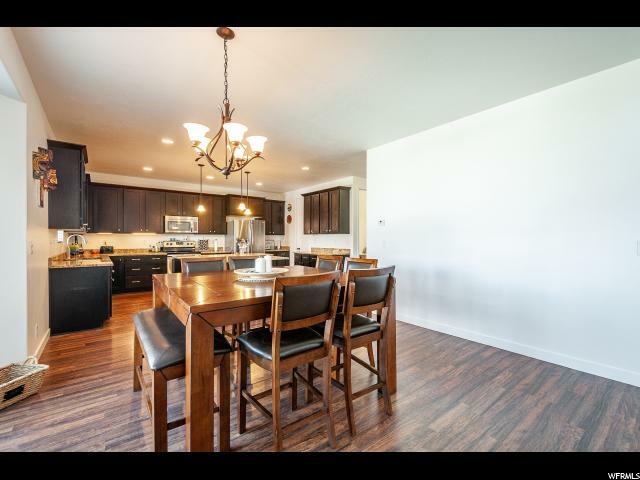 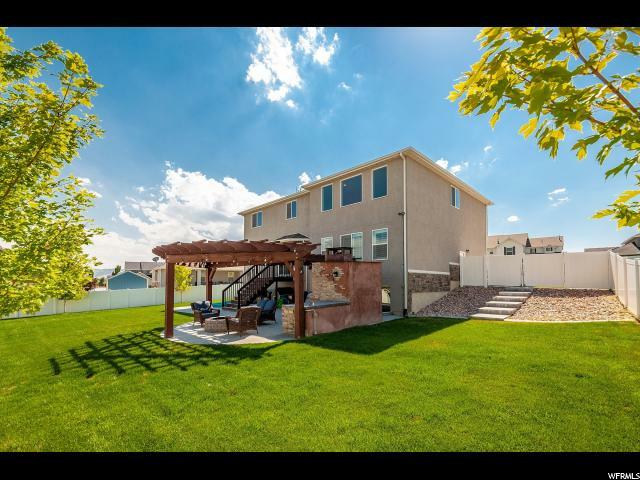 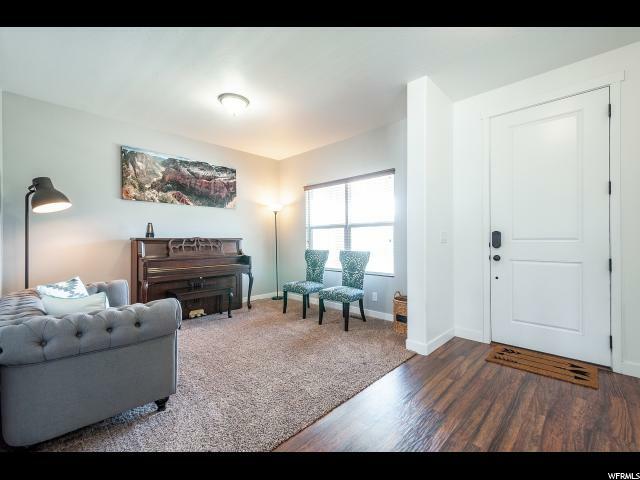 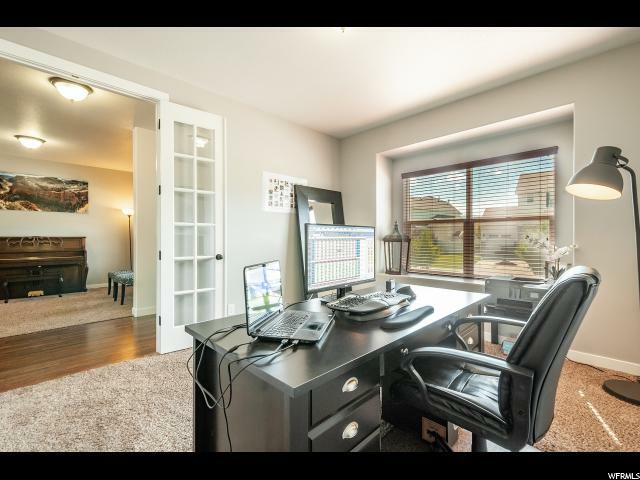 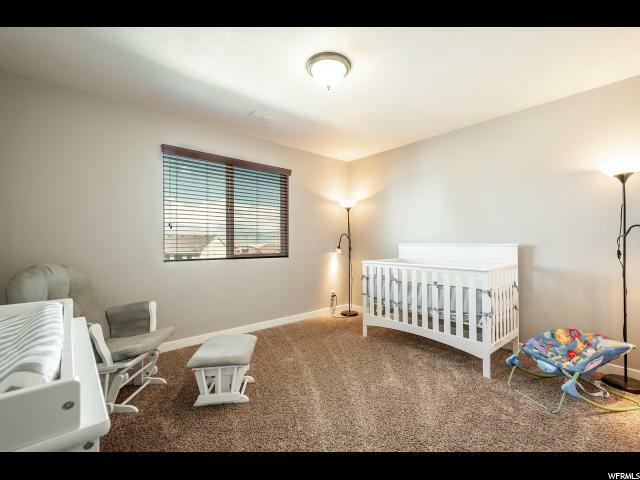 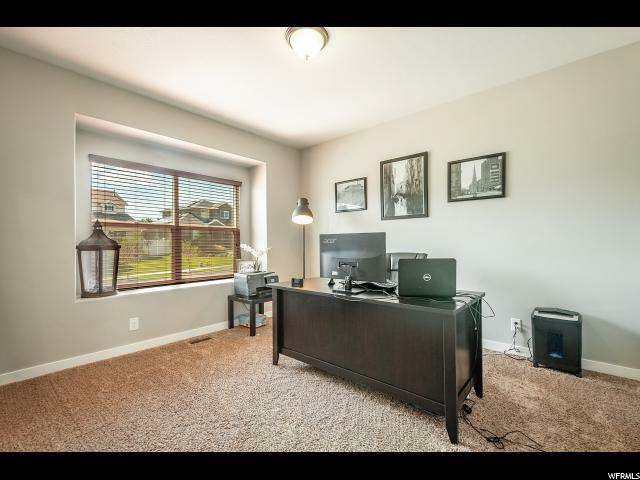 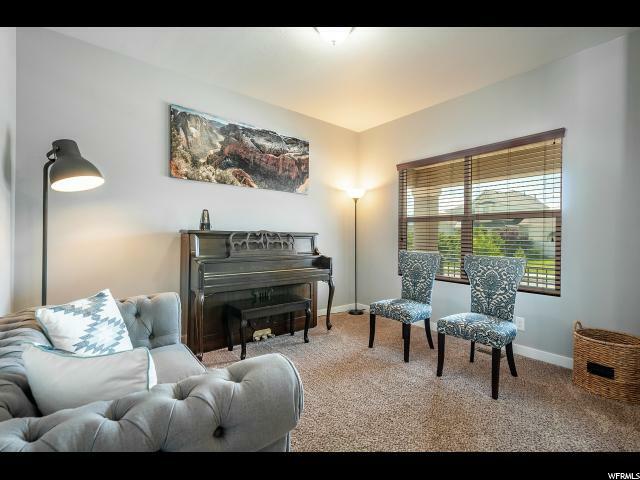 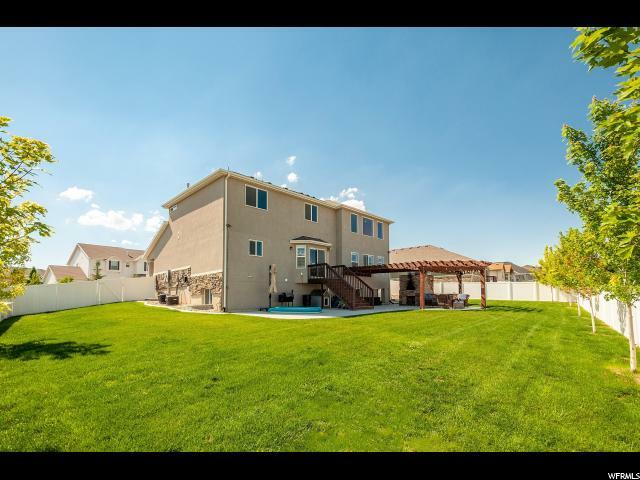 I would like more information regarding the property at 11317 S NAUSSAU WAY, South Jordan UT 84009 - (MLS #1589294).